Doc and radio host Josephina Duenas about Doc’s upcoming piece on El Sol Bilingue piece on Latin and Central American literary magical realism in short stories…dealing with sport – a small but imaginative genre that will surprise listeners as to its powerful personal, political and historical content. Included are stories by Jorge Amado and Sergio Ramirez. Doc and radio host and Josephina Duenas about Doc’s Doc’s upcoming on and Latin and Central American literary magical realism in short stories about sport – a small but imaginative genre that will surprise listeners as to its powerful personal and political content. Doc and radio host Annie Esposito will discuss Doc’s recent piece on baseball Hall of Famer, Ted Williams and his Mexican ancestry. Also the complex evolving story of the defection from Cuba by Los Angeles Dodger baseball superstar Yasiel Puig. And, a discussion of the myths and legends surrounding Fidel Castro’s relationship to baseball and the sport’s long and storied tradition in Cuba. Doc will also read another selection from the new book Arriba Baseball! A Collection of Latino/a Baseball Fiction edited by Robert Paul Moreira. Tune in and check it out! 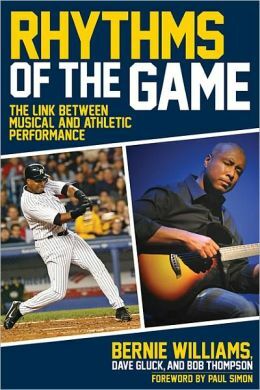 Doc and radio host Annie Esposito will discuss Puerto Rican native Yankee All-Star Centerfielder/Latin Jazz guitarist Bernie Williams career and his book Rhythms of the Game: The Link Between Musical and Athletic Performance. Doc will also read a selection from the new book Arriba Baseball! 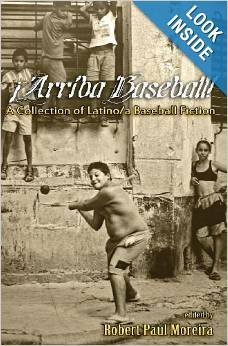 A Collection of Latino/a Baseball Fiction edited by Robert Paul Moreira. Tune in and check it out! Doc and radio host Annie Esposito will discuss the first Hispanic to fight for the world heavyweight boxing championship on Sept. 14, 1923 – Luis “Wild Bull of the Pampas” Firpo. 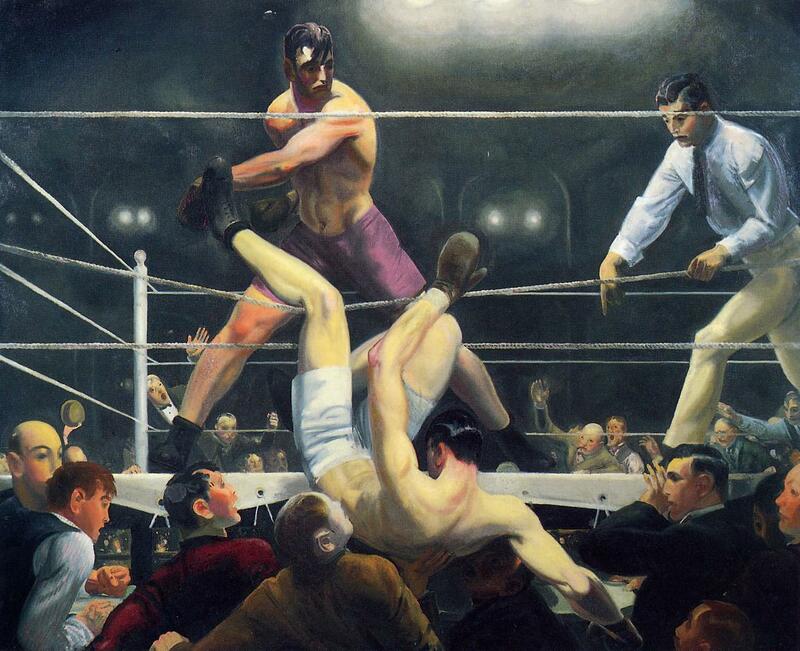 Firpo, an Argentinian was immortalized in America’s greatest sports painting entitled Dempsey and Firpo by American realist George Bellows in 1924.